Powder coating is a high-quality finish found on thousands of products you come in contact with each day. 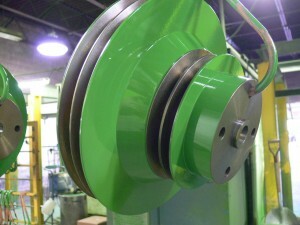 Powder coating protects the roughest, toughest machinery as well as the household items you depend on daily. It provides a more durable finish than liquid paints can offer, while still providing an attractive finish. 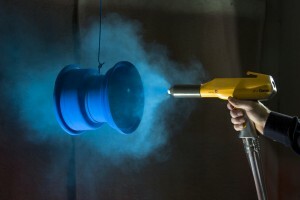 Powder coated products are ultraviolet light, and other extreme weather conditions. In turn, this reduces the risk of scratches, chipping, abrasions, corrosion, fading, and other wear issues. PreviousPrevious post:KVF Quad is on Facebook and TwitterNextNext post:KVF is now offering transportation for your products!